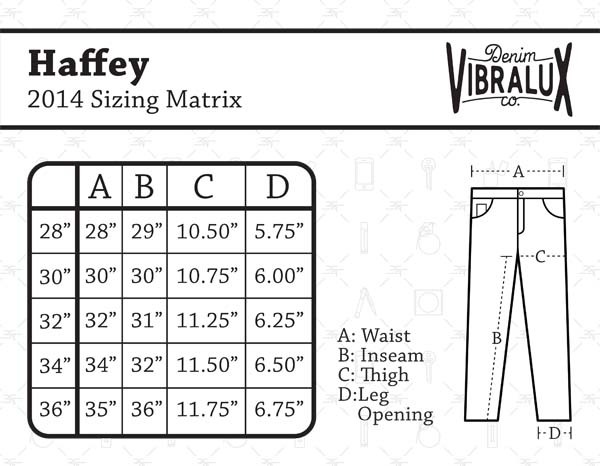 Vibralux Haffey III Jeans 28" ONLY! 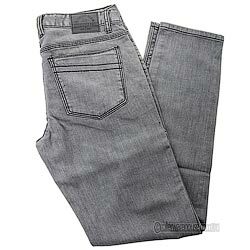 A looser fitting cut than the LeRock's these grey 5 pocket stretch jeans are great for skating or relaxing. I have broskows VL pants too qnd the haffeys fit much better and look much better. Be sure to get a size larger than u think u will need tho bc tgey run a little small circumference-wise. The stretch feature is awesome, they are perfect for skateboarding or just going out to the bar. Highly rcmnd.